In Italy there are more than 25.000 B&B (Source: ISTAT 2016 – Italy’s National Institute for Statistics) with more than 40,000 people working within the sector. According with ISTAT official data, in 2016 more than 8 million nights have been booked in the Italian B&B, with an exceptional 12% reservation growth in the North of the country. Old farmhouses or large properties have become the ideal target of foreign home-hunter as the stability and return on investment (ROI) seems to be very interesting and the forecasts for the future are enthusiastic; such type of property in Tuscany, Piedmont, Lakes area (Como and Garda on top) or Apulia is certainly a secure real estate investment. 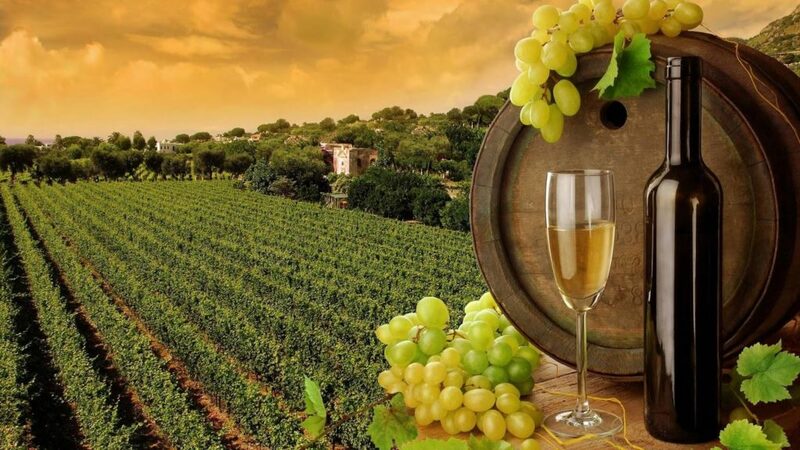 Those buyers are also attracted by the possibility to optimize their Italian Income combining the typical accommodation activity with some agricultural business, like the production of olive oil, truffle or wine! 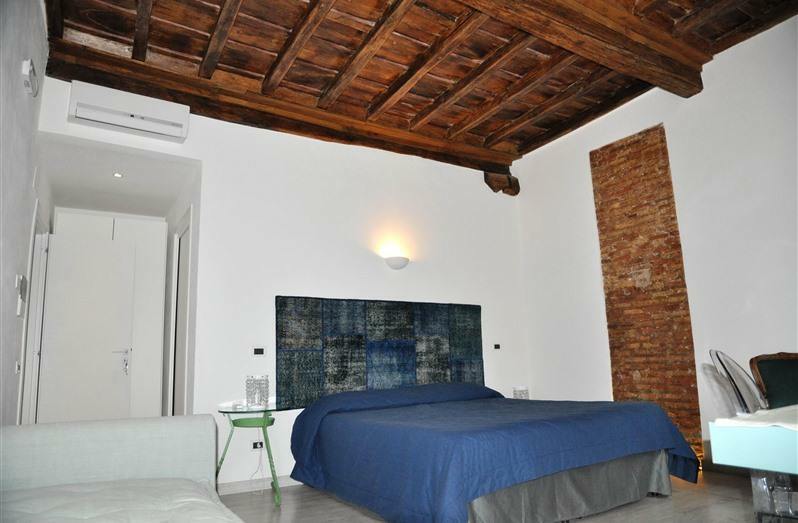 Larger properties instead are very appealing in the main cities like Milan, Rome, Florence and Venice. Another interesting option could be the properties already converted in successful existing B&B, as they generally don’t need renovation and the business set-up is running: it means IMMEDIATE CASH supporting the investment and no need to dedicate time to draw the Concept; for this specific case-study, buying home with the Rent-to-Buy Program is the ideal strategy to get the highest performance from the financial investment. B&B START-UP – Business declaration: The Owner or Property Manager needs to visit the competent office in the local Town Hall (Comune) called SUAP (Sportello Unico Attività Produttiva), to get an official Form to declare the beginning of the activity (SCIA – Segnalazione Certificata di Inizio Attività). Once completed and returned to the Town Hall the business can officially start! Filling the SCIA requires to attach some documents varying according to regional legislation. Each Italian Region presents different regulations (numbers of bedrooms you can let, size of the rooms, minimum furnishing requirements in all letting bedrooms, etc.). It is needed to make sure that you are complying with the strict guidelines of your specific area relating to the activity of a B&B and how yours is managed. How ‘infrequent’ is the service that you are providing? How deeply organized is your activity? Each Region has a specific number of days under which you can operate your home as a B&B on the year base; If the limit is exceeded, then it is likely it will be deemed to be running a more organized holiday rental activity: this has fiscal implications. If you are operating within the local B&B guidelines then it will NOT be considered a ‘serviced’ business activity and therefore you will not have to charge VAT to your guests. The generated income would be subject to the rental tax; It is possible to elect the “airbnb tax” as your own tax regime (21% of the generated turn-over). On the other hand if you are running your B&B on a more organized base, then it is considered to be a serviced business activity, so VAT system applies. As consequence it is required to charge VAT for your services and get the VAT number (Partita IVA). All expenses are fully deductible. In this case the Italian Social Security contribution system (INPS) is due, meaning the property owner has to make the related payments. For any Legal advise related to this topic please contact Clemente Law Firm.